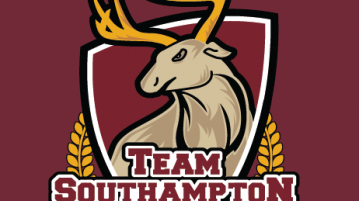 Sport Editor Damian Meaden welcomes you to Southampton with a look at the Union’s sporting arm – Team Southampton. Southampton University’s Rugby team in action at Varsity. Southampton University’s Womens Hockey Teams in action at Varsity. Southampton University’s Mens Hockey teams in action at Varsity. 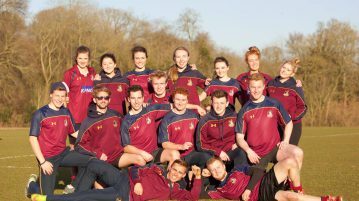 Southampton University’s Athletics Team competing at Varsity, in pictures. Southampton University’s Mixed Lacrosse Team storming up the pitch at Varsity.